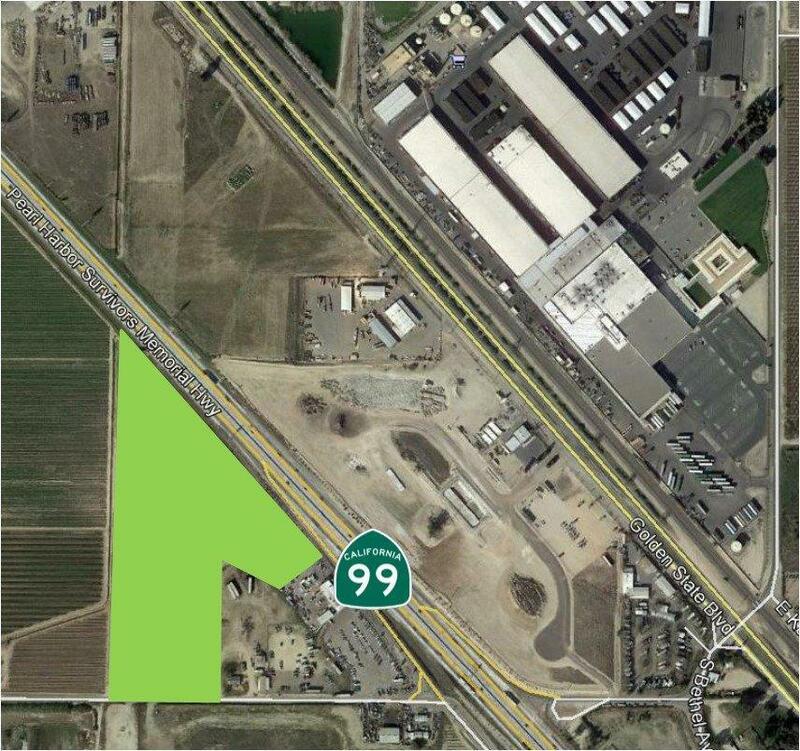 Open Land located at Kamm Avenue along the south bound side of Freeway 99. 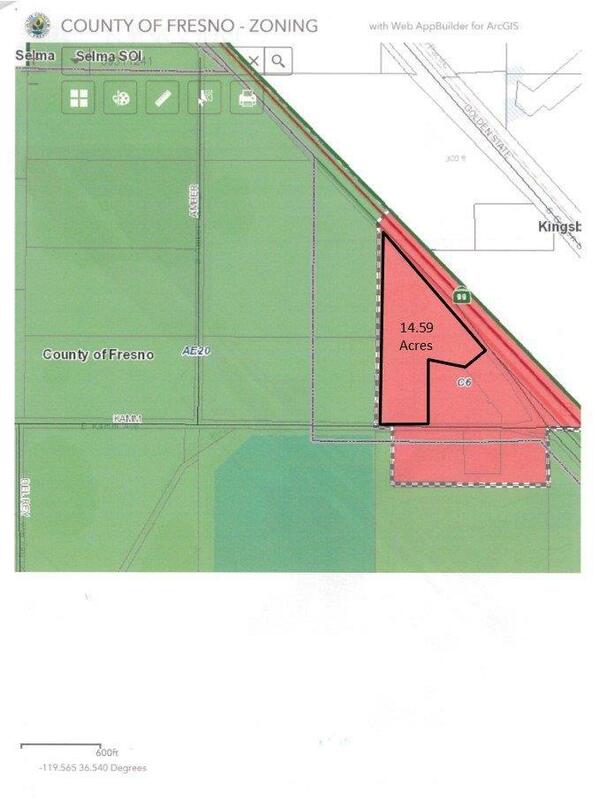 Property is zoned C6 (Fresno County Zoning). There is a 5HP 10 well, 200' deep, set at 120' to 140'.